Come Celebrate San Francisco Values and our Prop. 8 victory on Friday, March 9, 2012 at BALIF's 32nd Annual Gala. 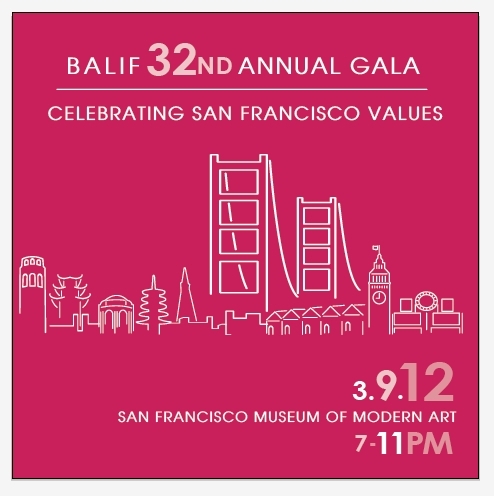 This year, BALIF returns to SFMOMA for our annual Gala. 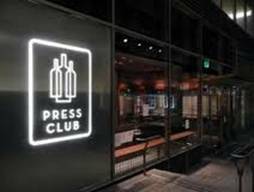 Join 600+ attorneys, judges, lawmakers, in-house counsel, and law students for one of SF's biggest and most star-studded parties. Catch-up with old friends and swap numbers with new ones. Gourmet food stations, each showcasing a different type of SF cuisine. 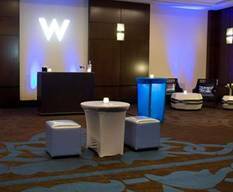 No stuffy assigned table seating; mix and mingle throughout the night. We're honoring the Transgender Law Center with the Community Service Award, and Morrison & Foerster LLP and Lambda Legal (counsel for Karen Golinski) with the Legal Service Award. Don’t you dare call it a night once SFMOMA closes its doors. We’re moving the party 2 blocks up the street to 111 Minna Gallery. Continue the year’s hottest LGBT legal celebration with rock-star music, dancing, and drinking. From 10pm until late. No cover charge for BALIF Gala attendees. No host bar. Individual Gala tickets can be purchased for $150 at www.balif.org. Get your ticket before they sell-out.